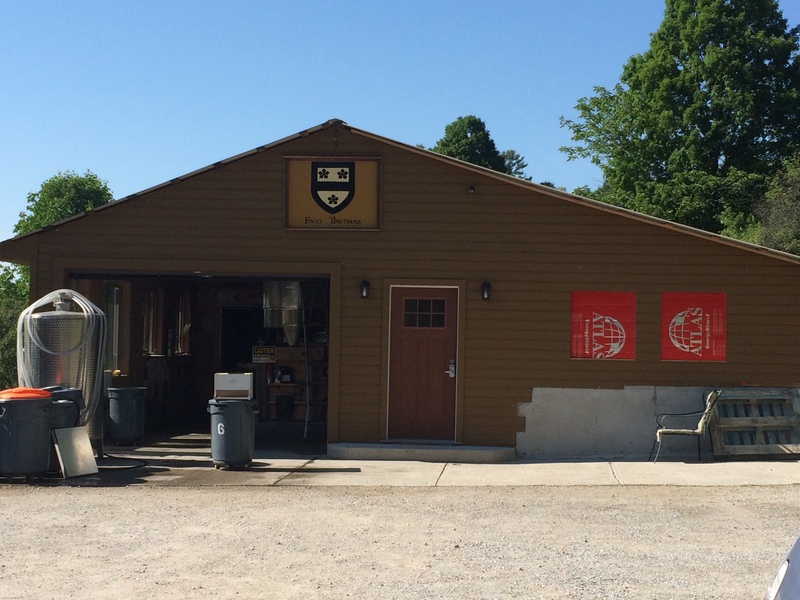 I couldn’t get to all 40+ Vermont breweries, but I did my best to maximize my time and hit an area concentrated with the most highly-regarded breweries the state has to offer. 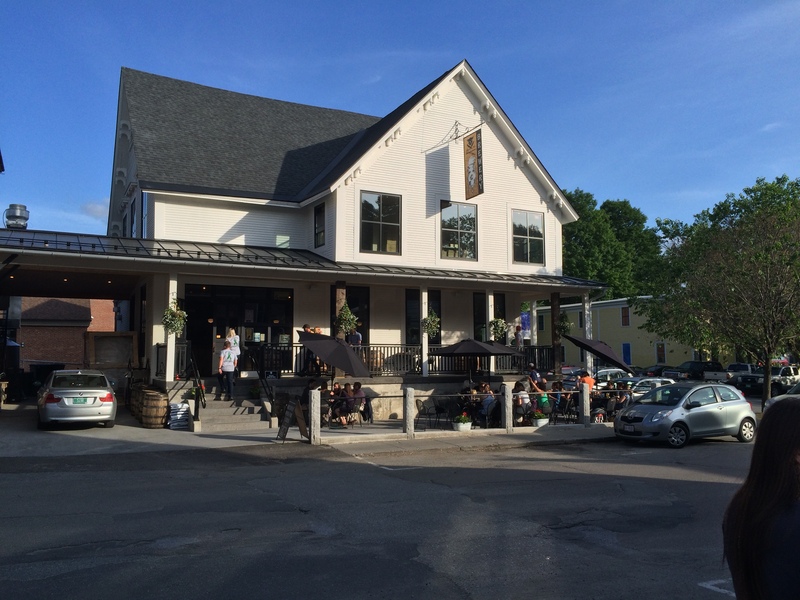 The locations varied from a farm on the edge of the flat earth to a BBQ and taproom that sounds like it’s sharing space with a hammer clanking industrial metal shop straight out of Brad Fiedel’s Terminator 2 score (deep pull! ), to a brewer’s home with a brewing barn out back. 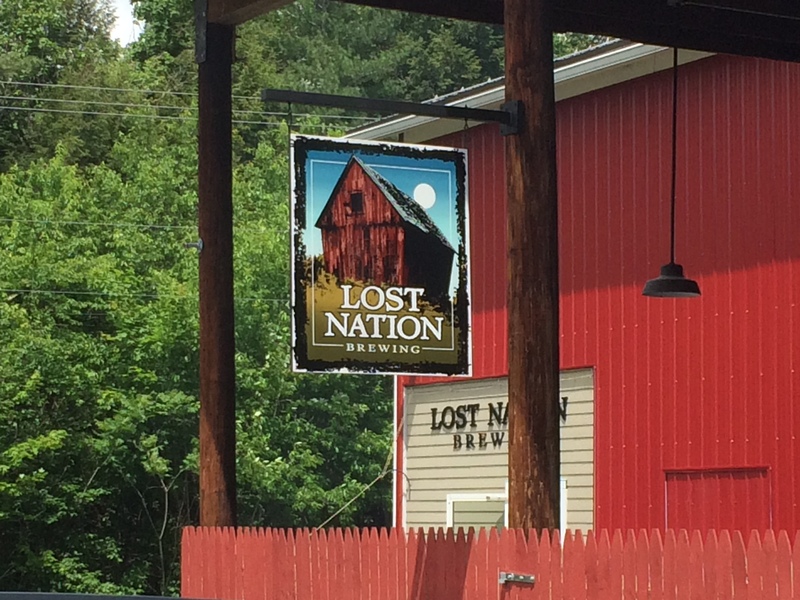 Of the 12 I did visit, I think the ones listed below are most worth checking out first hand and should be a part of any beer nerd’s Vermont vacation plans. I should also note that Fiddlehead probably would be in with this group, but a two tap taproom is a couple taps too few to really get a taste of the brewery. 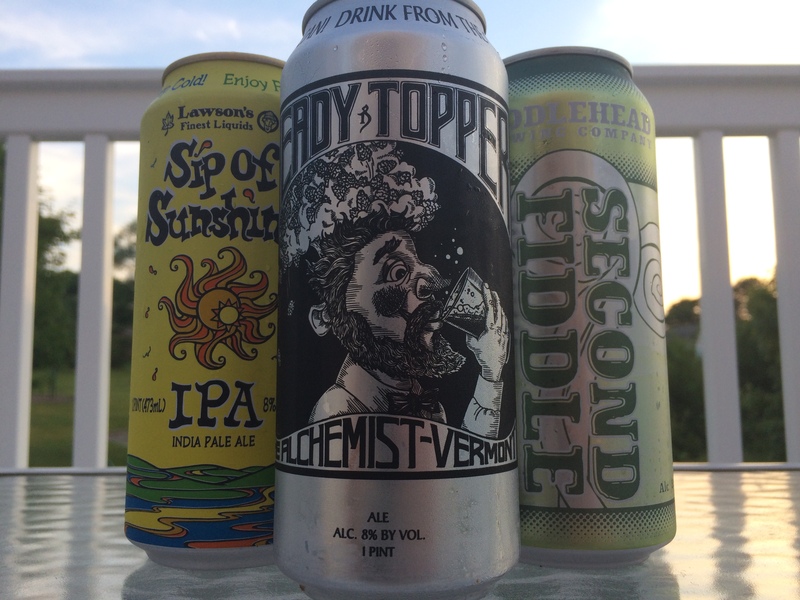 I will say that Second Fiddle, their DIPA, is easily the equal of Heady Topper and Sip of Sunshine, so pay attention to can releases on their Web site and plan accordingly. 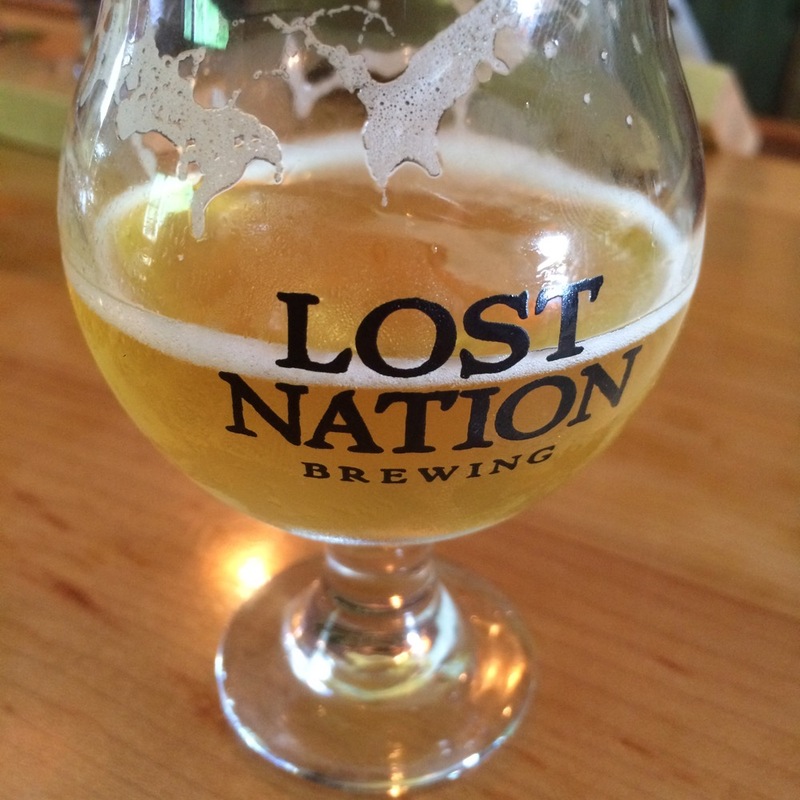 Vermont beer, specifically Vermont IPAs, are in a league of their own. 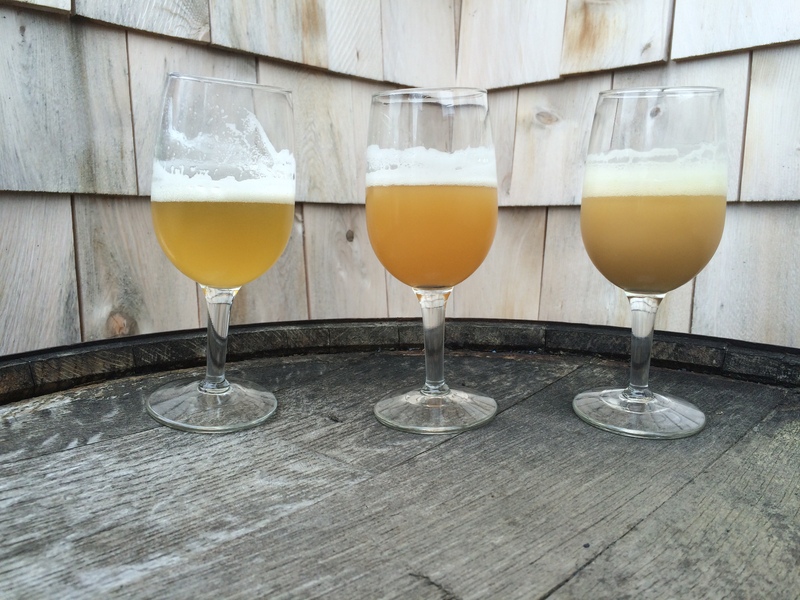 So much so that John Kimmich, Alchemist co-founder/brewer, wants the Vermont IPA to be considered its own style. There does seem to be a certain sweet drinkability and controlled bitterness that still manages to feature the subtleties of hops which is common among the popular canned trade bait. 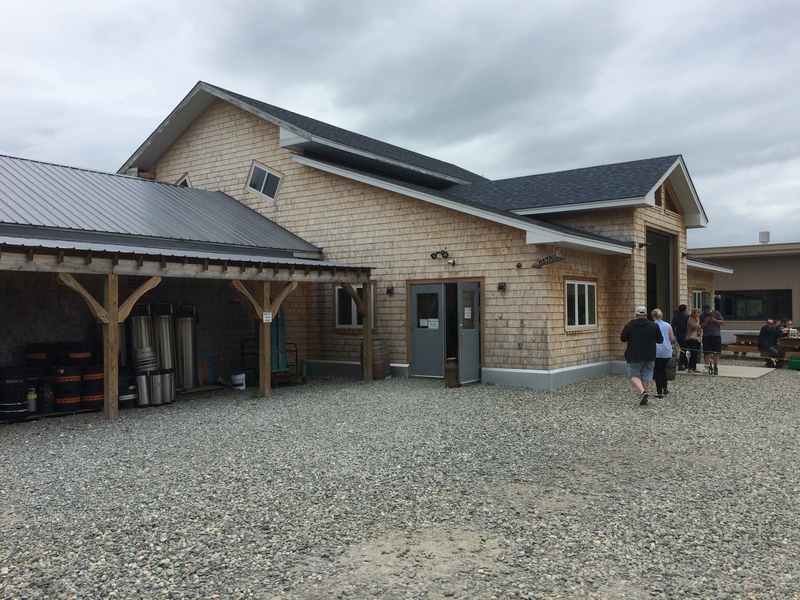 I won’t go as far as to say Vermont is an IPA only state, there are some darker Hill Farmstead beers I covet, but hop heads will get the most out of a summer beer trip. This is IPA/Farmhouse country, so don’t expect to malt it up with motor oil stouts or bourbon-aged anything while it’s warm out (same as anywhere else really). 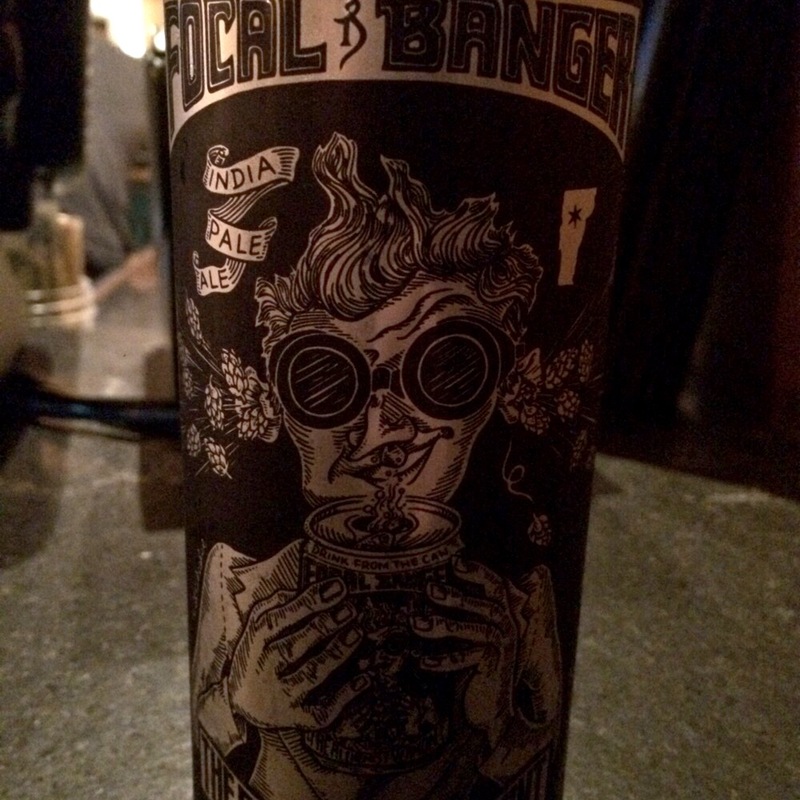 The closest we got were two adequate browns, some overly boozy barely wines and a porter I vaguely remember. Thankfully, I’m an IPA lover and self-anointed hop head, so I found plenty to tickle the taste buds. 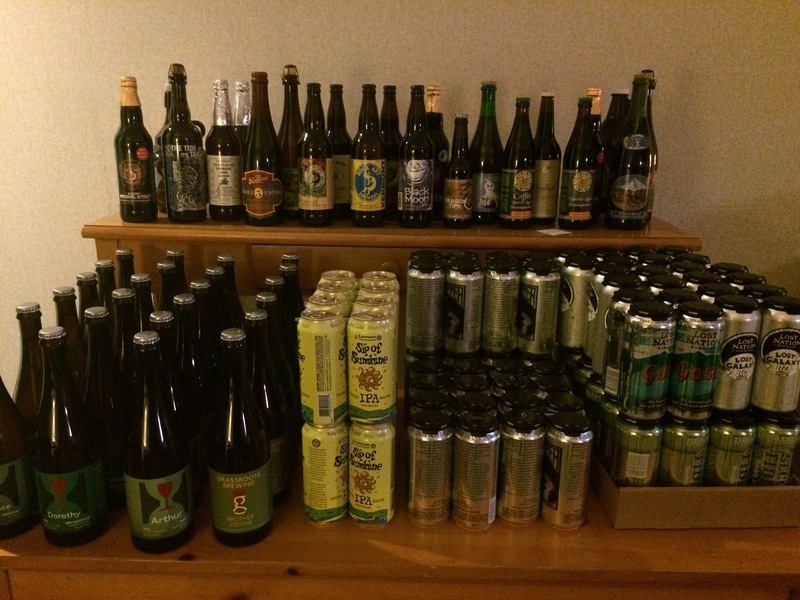 The IPA-centric list below is the upper tier or an already upper tier beer binge we experienced. I’m sure there are plenty more the residents of Vermont would add, but this is representative of the 3 day snapshot of when I was there. It’s not always about beer…hold on…gotta think about what I’m saying here, but we did actually do a few things that didn’t involve a brewery. This is the best of our non-brewer related activities, but everything we ate, drank, and visited was topnotch. Really, I should just list every place we stopped at, drove passed or saw in the distance, but these places are an absolute must should you find yourself in the hills of freedom and unity. Outdoor Drinking Alternative: Just walk around (it’s beautiful dammit)! When the time came to pack it up, pack it in, my car was full of the beers featured below, limited only by the fact I have a mortgage and responsibility for other humans beings that count on eating again. What isn’t pictured are the bomber bottles of Foley Brothers Pieces of Eight, a deliciously dank DIPA we got a day after it was bottled for free by running an errand to PA for the brewery. Not a bad deal. 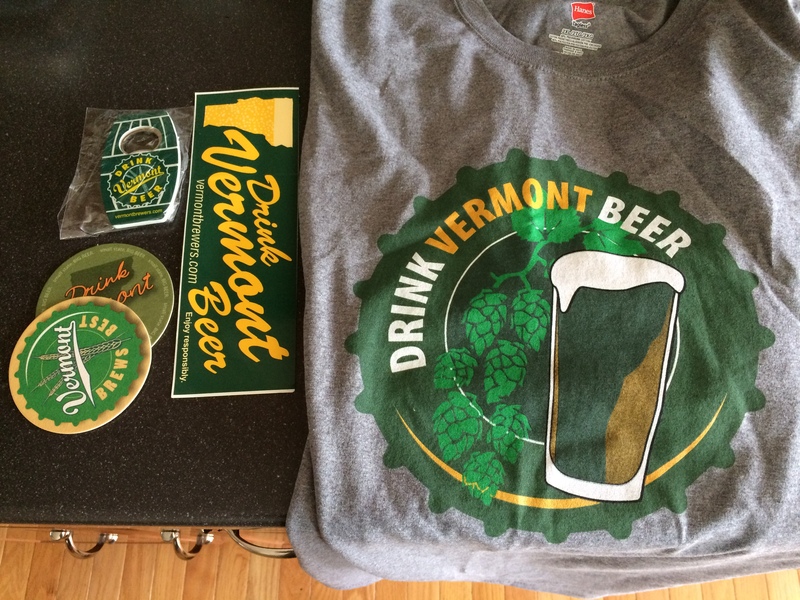 Speaking of free, the second image is the swag I got from doing the beer trail. 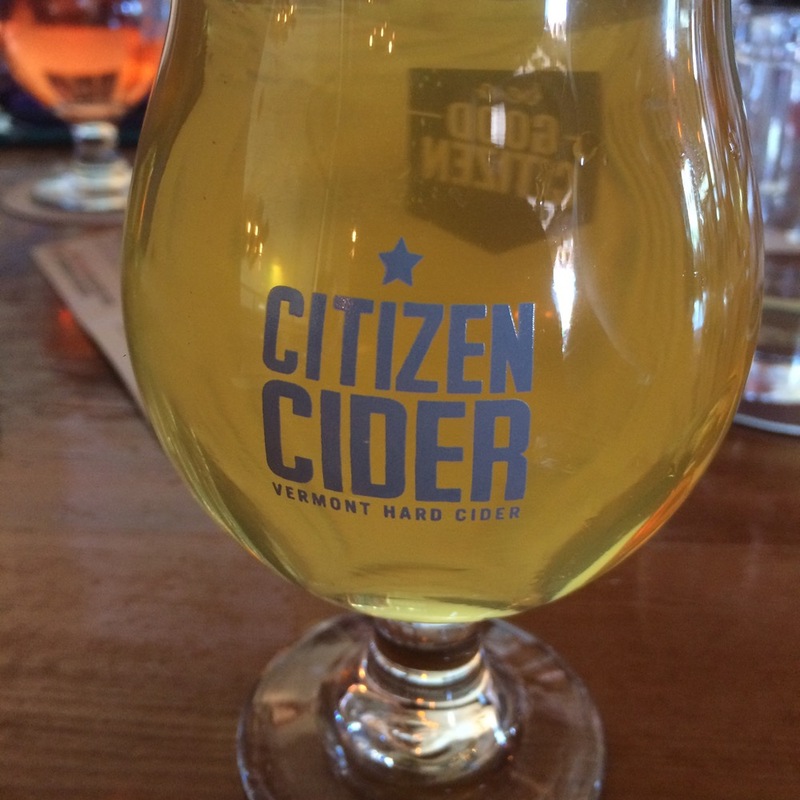 Pick up a trail card at any brewery, get it stamped at each brewery you visit, mail it to the Vermont Brewers Association and voila, free stuff. What you get depends on how many breweries you visit. Depicted is the 10+ level (nice T-shirt, bumper sticker, two coasters, and a magnetic bottle opener). That’s it for this trip. I hope to be making another one in the near-ish future, possibly out to Toppling Goliath and all points in between, but that’s for a future me. So for now, Prost!